Stream Joe Budden's new album "No Love Lost" in its entirety. 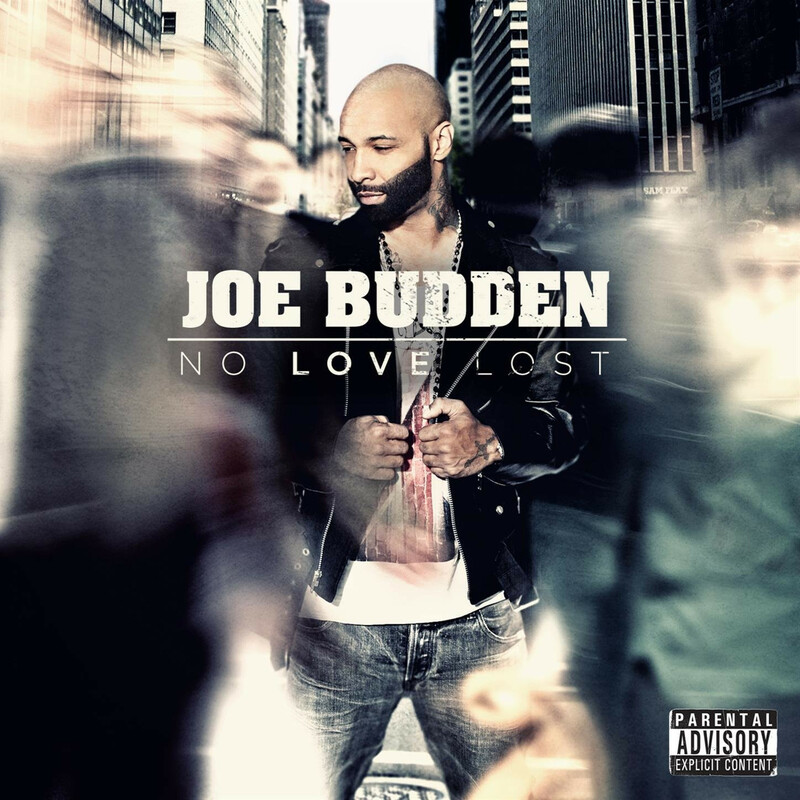 Joe Budden has made his entire new album No Love Lost available to stream. The album features previously released tracks "She Don't Put It Down Like You", "NBA" and "Last Day". Check it out over at AOL.